Nigeria have been drawn in a group with 9/1 fifth favourites Argentina for their fourth appearance in a row. Add in Croatia and Iceland and World Cup 2018 Group D looks like the toughest group of the eight – we take a look at who might progress. Zlatko Dalić has transformed Croatia’s fortunes since arriving last October to rescue a flagging qualification effort. A key part of his success has been playing Luka Modrić in a more advanced role. This allows him to affect the game more in the final third – providing support to Mario Mandžukić. Don’t read too much into their supposed golden generation not making a World Cup round-of-16 appearance yet this century. They’ve not only progressed to the knockout phase at two of the last three Euros, they topped groups featuring Germany and Spain to do so. The Spain squad they outshined at Euro 2016 was better than the Argentina one they come up against in Russia; in light of this, 15/8 seems a steep price on them finishing first. 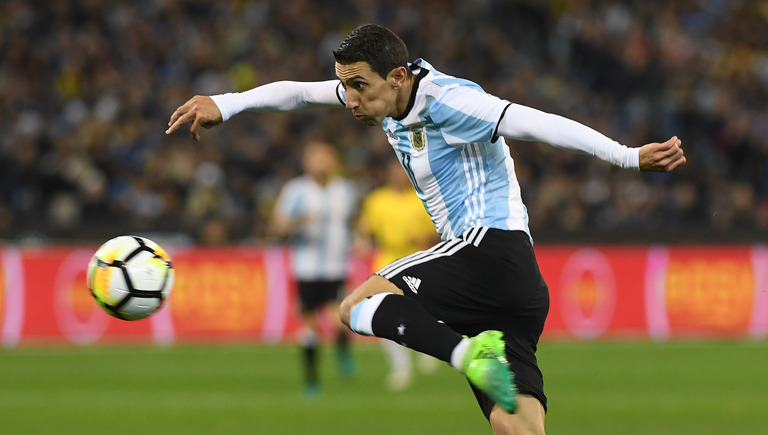 The attacking options of Lionel Messi, Sergio Agüero, Gonzalo Higuaín, Ángel Di María and Paulo Dybala see Argentina rated 4/7 favourites to top World Cup 2018 Group D.
This is backed up by Opta’s calculation that they have a 75.7% chance of progressing. Look behind the frontline though and there isn’t much to be impressed by. They were poor in qualifying and haven’t really improved since. 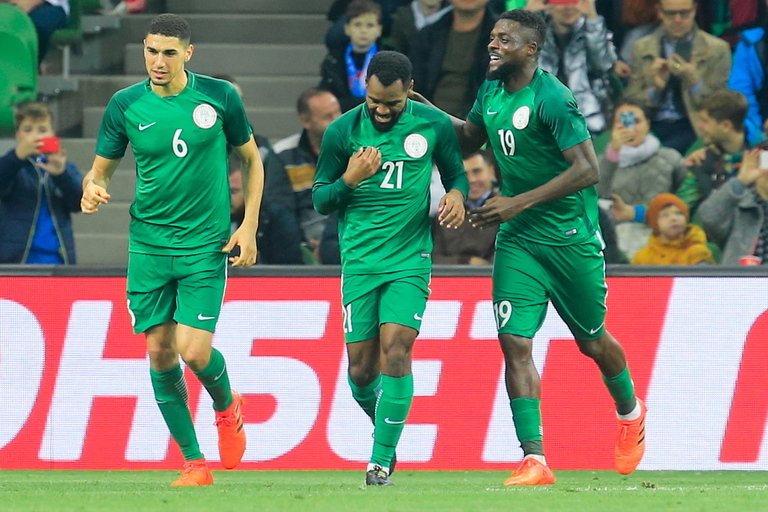 Defensive frailties have been exposed in recent fixtures, including a 6-1 defeat to Spain and, perhaps more ominously, a 4-2 loss to Nigeria in Russia. As in qualifying, the quality up front should just about see them through World Cup 2018 Group D – they’ve only made one first-round exit at the last 11 tournaments. However, don’t count on them going through as group winners. Since that victory over Argentina last November, the Super Eagles have come back down to earth. They haven’t won any of their last four matches, losing three. A generous draw helped them into the round of 16 in Brazil, but Nigeria have lost eight and won just one of their last 12 World Cup matches. They finished bottom of their groups in 2002 and 2010, and lack the game-changers to find a way out of this difficult group. Iceland are on the same run as Nigeria (losing three and drawing one), but they have more positives to fall back on. They won a qualifying group that featured Croatia and finished above eventual winners Portugal when going through their Euro 2016 group unbeaten. World Cup 2018 Group D is a lot harder, but don’t rule out the possibility of one big result. After all, they’ve won competitive games with Croatia, England and Holland (twice) in the past four years. Argentina appear perfect fall guys in the opening encounter of World Cup 2018 Group D. The Albiceleste were turned over by Bolivia as well as Nigeria in the last 15 months.